Guidance, healthy lifestyle, and community. 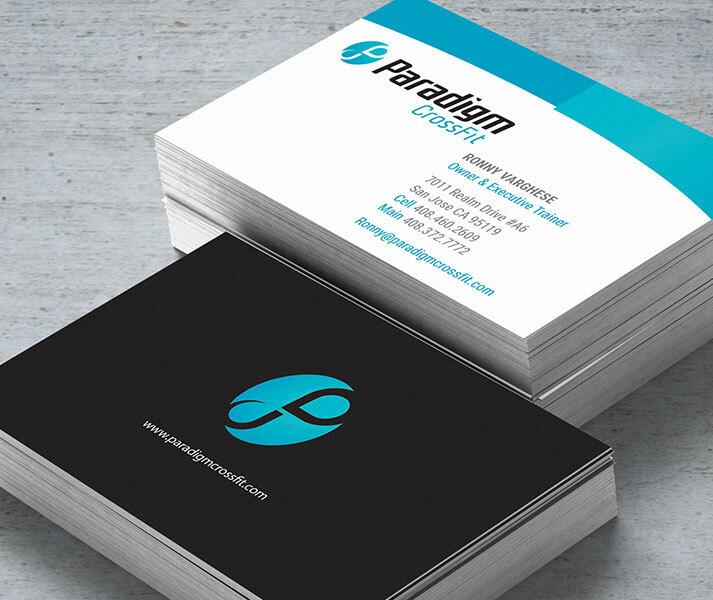 This is the essence of the Paradigm Fitness brand, and the leading concepts for the visual identity that we designed for them. Everything we’ve designed for them, including the logo, business collateral, signage, apparel, all tie back to those key brand attributes. 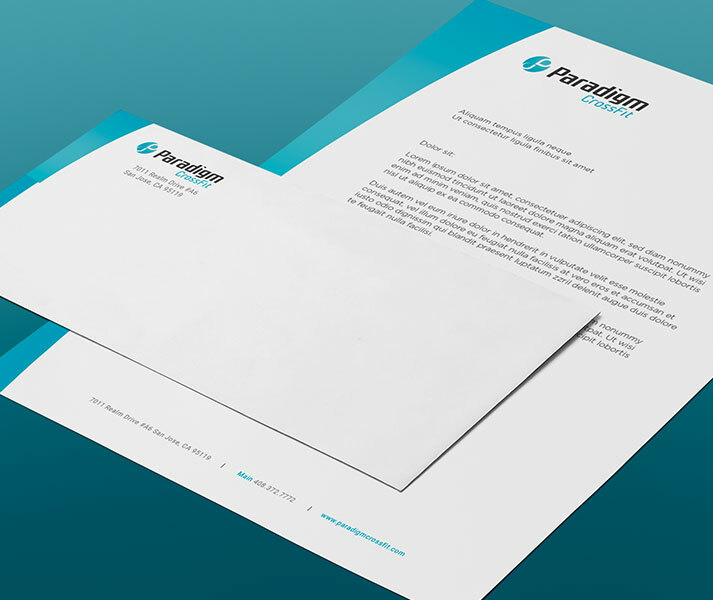 Their ability to “hear” what I wanted, and create a visually appealing, functional, and well thought out logo and branding campaign was second to none. They are truly all we ever need for brand development.